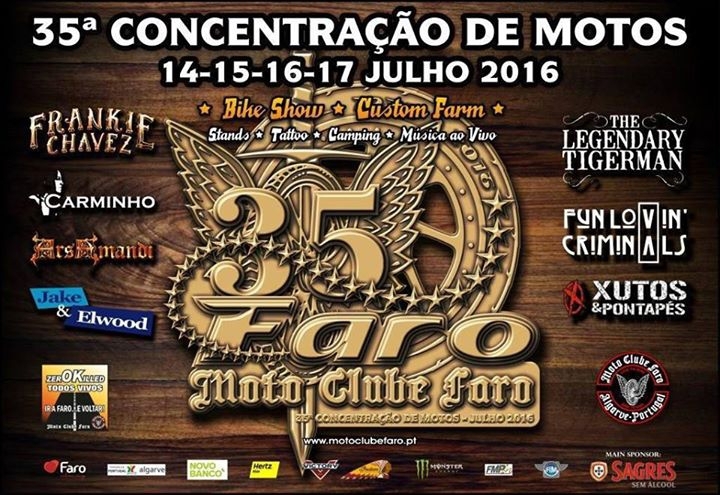 A Bike Show and much more! This event is impossible to describe! It's a bike show, a custom bile extravaganza, a music festival and more.